The hottest deals straight to your inbox! The only English company to offer ski holidays in both these areas. Learn to ski or improve your skills with our exceptional in-house ski school. You choose what days you travel and how long you stay. 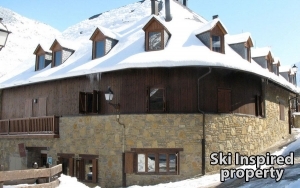 We are a family-run company specialising in bespoke ski holidays in Spain. We are absolutely passionate about skiing which is why we offer holidays in Spain’s two biggest and best resorts: Baqueira Beret and the Sierra Nevada. We offer a full range of services to make your holiday unforgettable. From airport or station transfers, ski passes, superb ski tuition, free ski guiding down to our four star accommodation, we will take care of all the details so all you have to do is book your dates, sit back and relax. 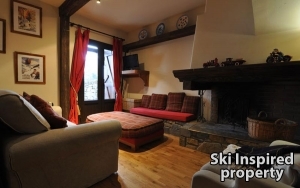 Every great skiing holiday needs to have a great place to relax and rest your head before hitting the slopes again the next day. Whether you choose to stay in our luxury chalet, self-catering apartments or one of the quality hotels available, all our accommodation is conveniently located close to the lift stations.